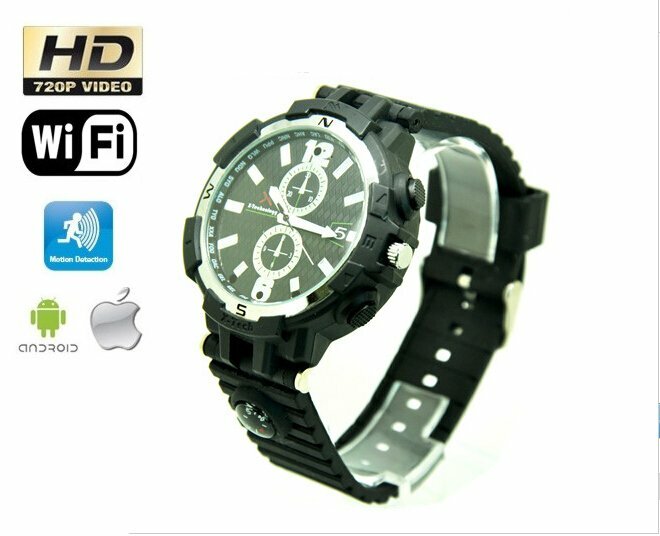 Elegant watch with WiFi HD camera, IR LED 8GB memory. 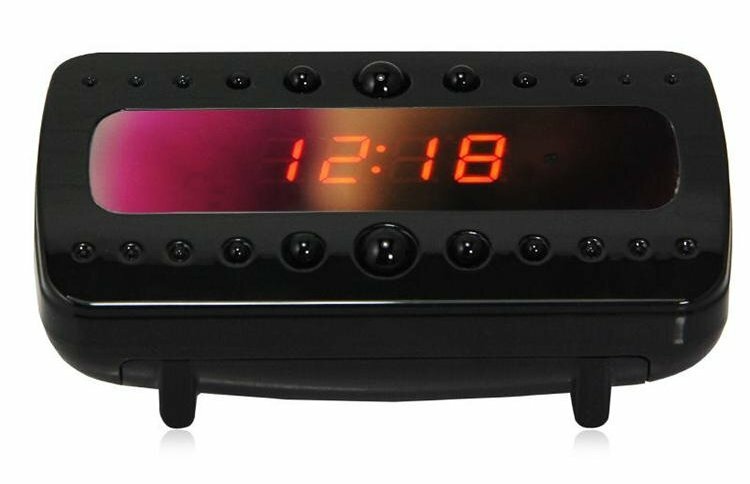 This is high-tech combination of fashion watches and hidden spy camera with HD resolution 1280x720P and 90º viewing angle and is suitable for any occasion and for any outfit, but these watch contains discreet spy wifi camera and photo camera all in one. You will have a camera or photo camera anywhere and anytime to record beautiful moments or important information. 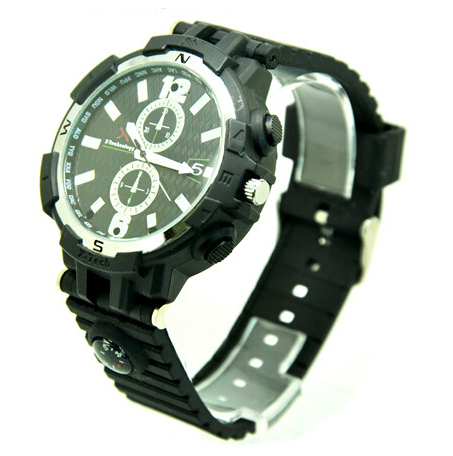 Buy this spy watch in our e-shop and have HD camera always "at hand". Internal built-in memory up to 8GB will ensure sufficient capacity for video, audio and photos. Memory capacity can be expanded as necessary up to a 32GB with change of microSD card, which is under the back cover inserted in the watch. The watch has one built-in ultra-bright LED diode that can be turned on manually for additional lighting and two IR night LEDs that help to capture video in low light conditions. Ultra-bright LED diode can also be used as emergency lighting. There is also a small built-in compass inside of the bracelet. 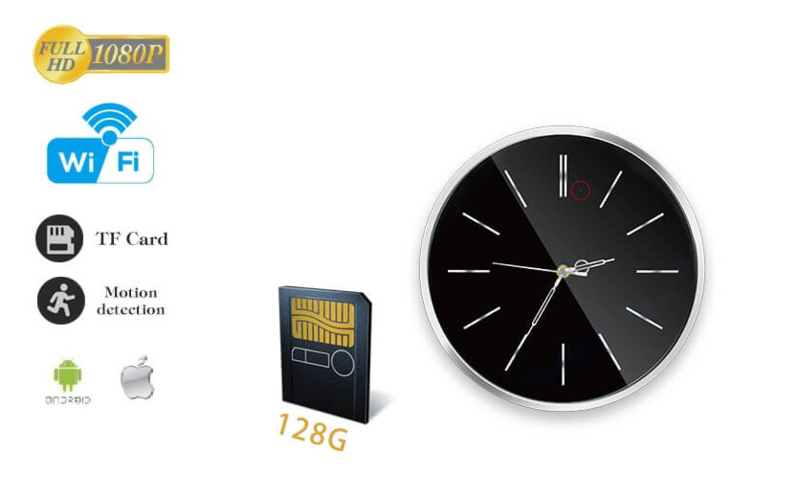 Watches also have WiFi, and thanks to it you can connect the watch to your mobile phone or tablet through the application Plug2view with support Android and iOS. Application can be downloaded via Google Play or via a QR code that can be found in the manual. Through the application you can see online transmission of video from the camera on your mobile phone. Video footage can be recorded directly on the microSD card in the watch, or via Wifi to your mobile phone. In the application you can set the launch of the camera when motion or sound is detected. There is also support of the function of warning notice by email and storing of the record directly into the Cloud.